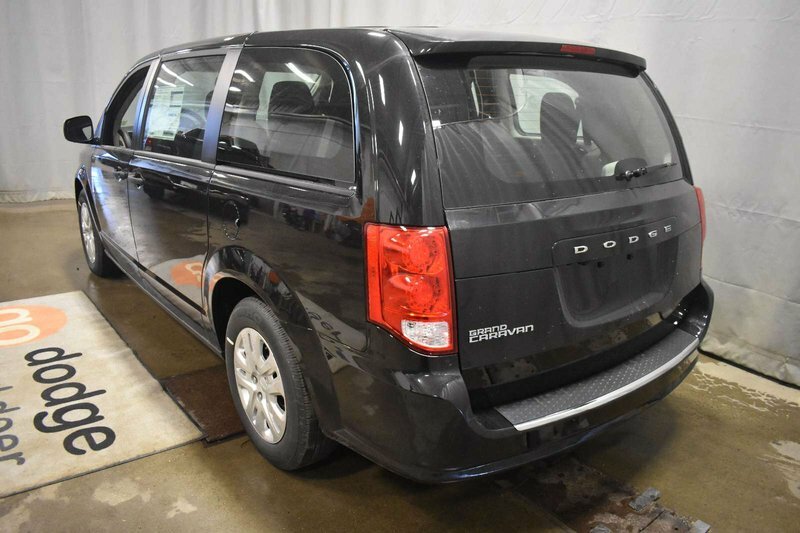 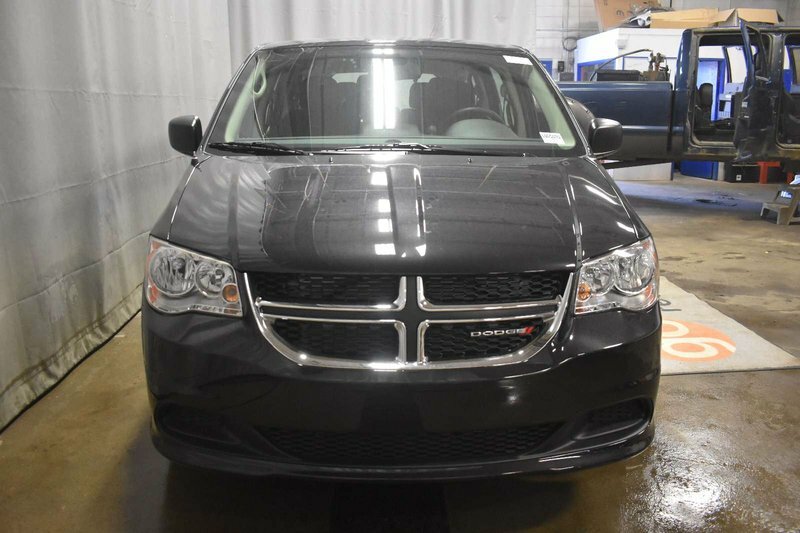 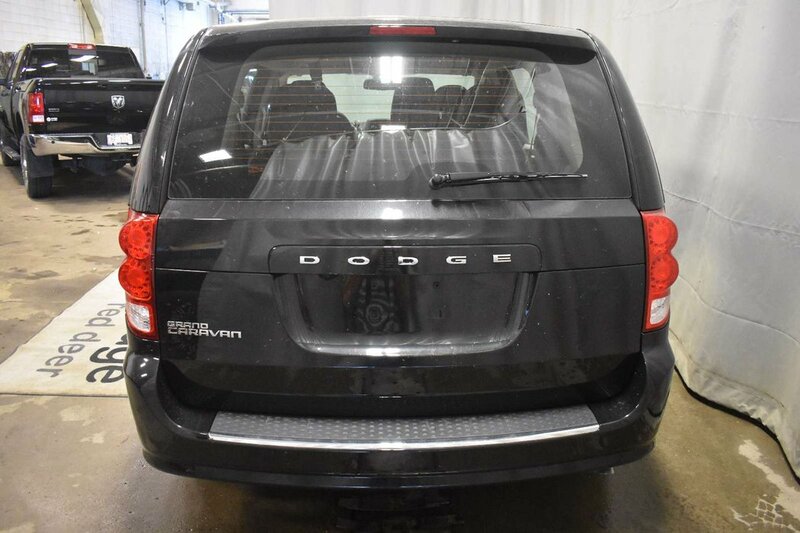 Our 2018 Dodge Grand Caravan Canada Value Package in Brilliant Black Crystal Pearl will be a hit with the entire family! 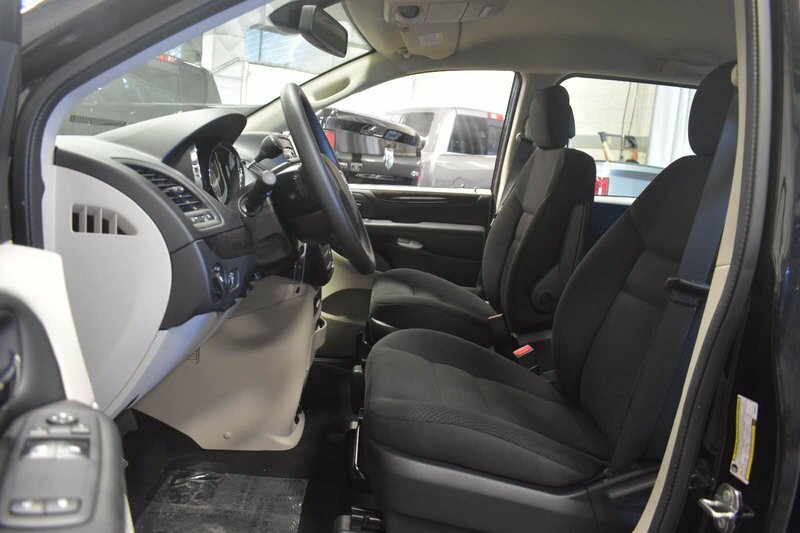 Powered by a proven 3.6 Litre V6 that offers 283hp while connected to a 6 Speed Automatic transmission for smooths shifts. 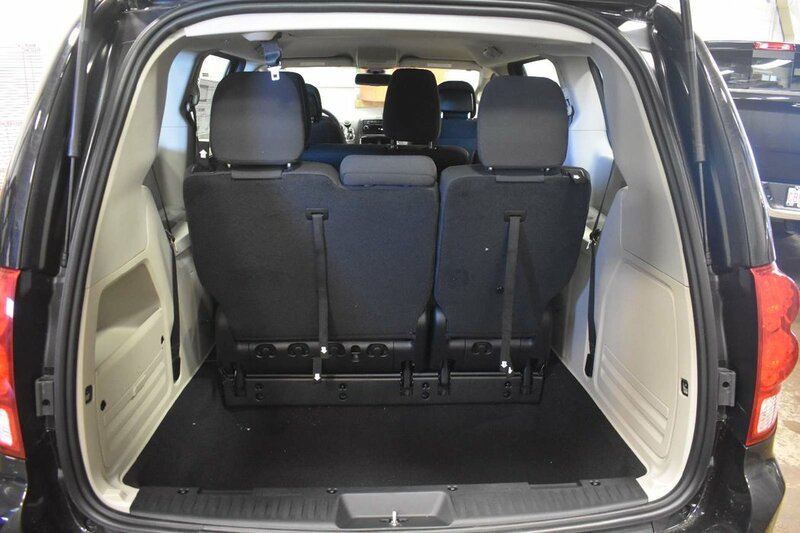 This Front Wheel Drive Caravan supplies ample power when you need it while also yielding near 9.4L/100km on the highway. 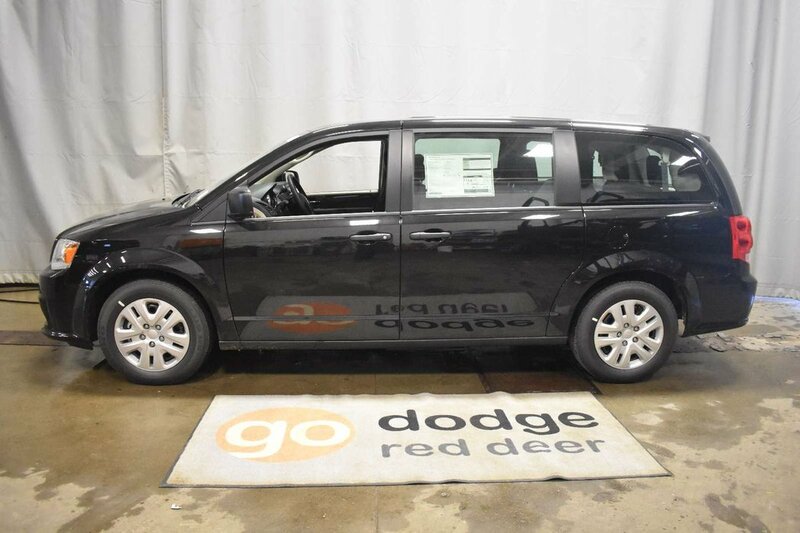 Put your best face forward with our Canada Value Package that's family-friendly and stylish with its chrome trim, fog lights, roof rails, power sliding rear doors, and a power lift-gate. 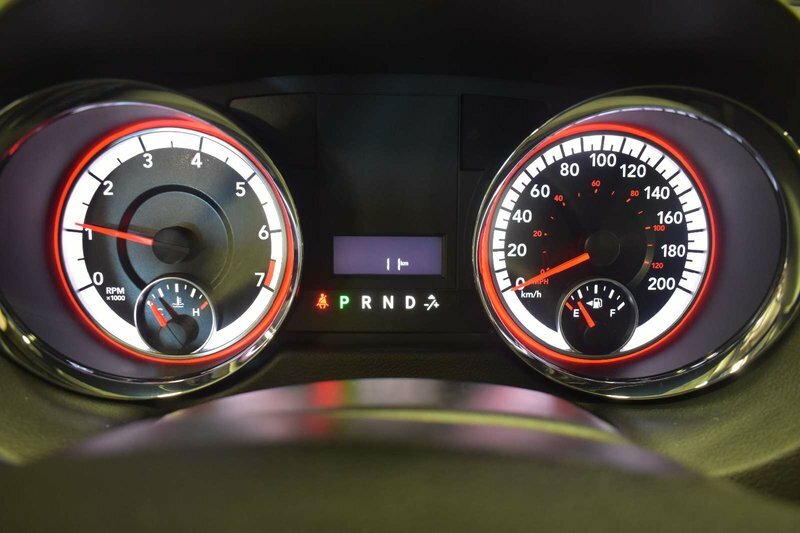 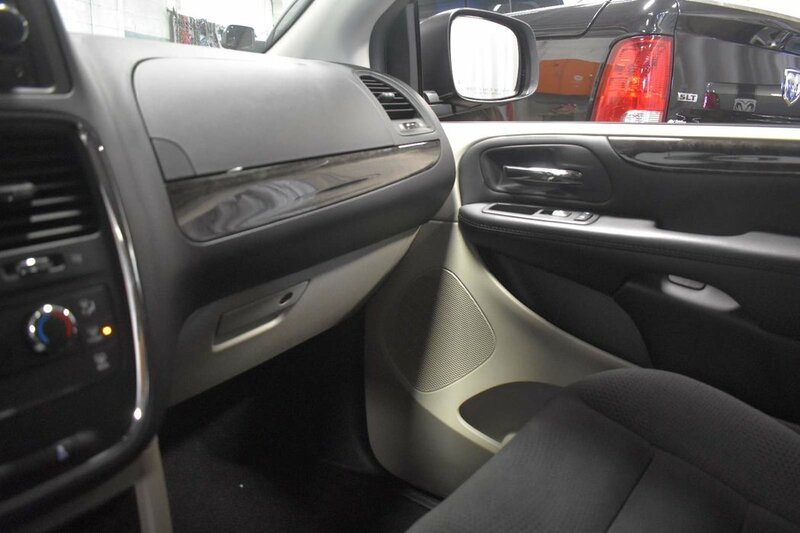 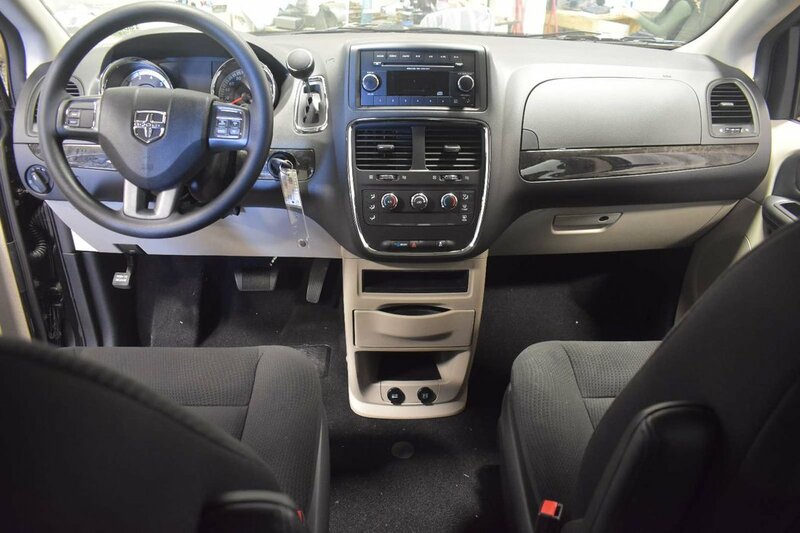 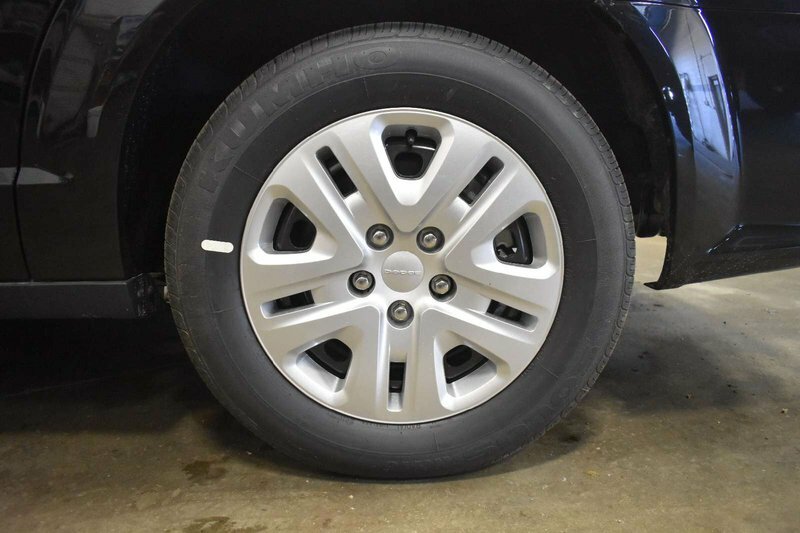 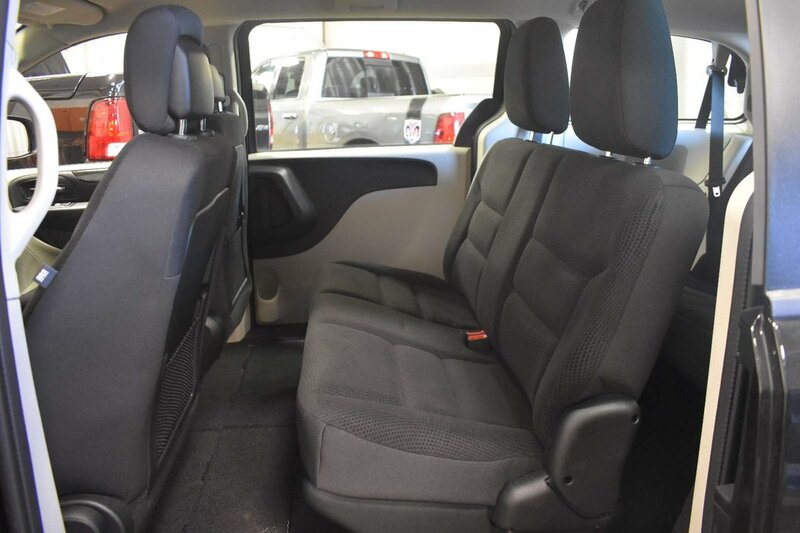 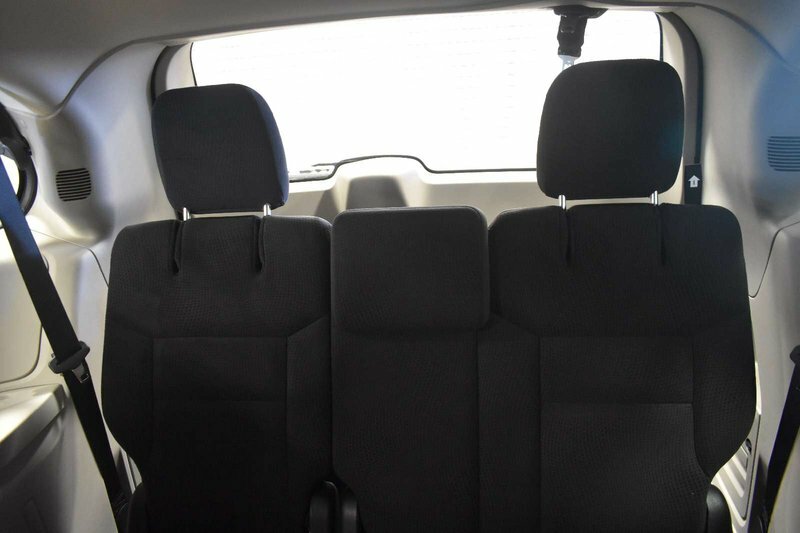 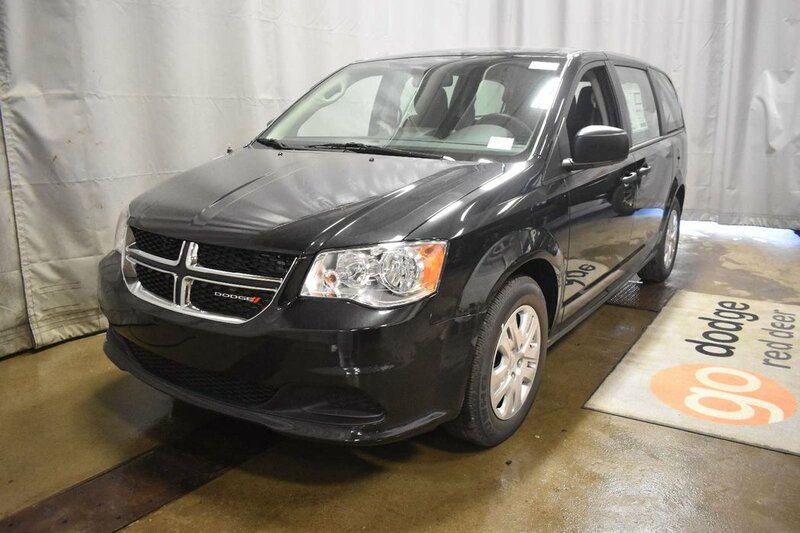 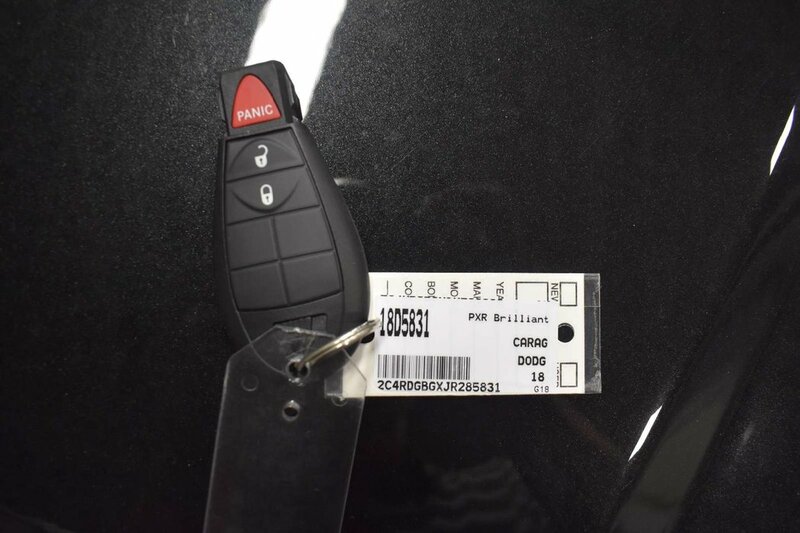 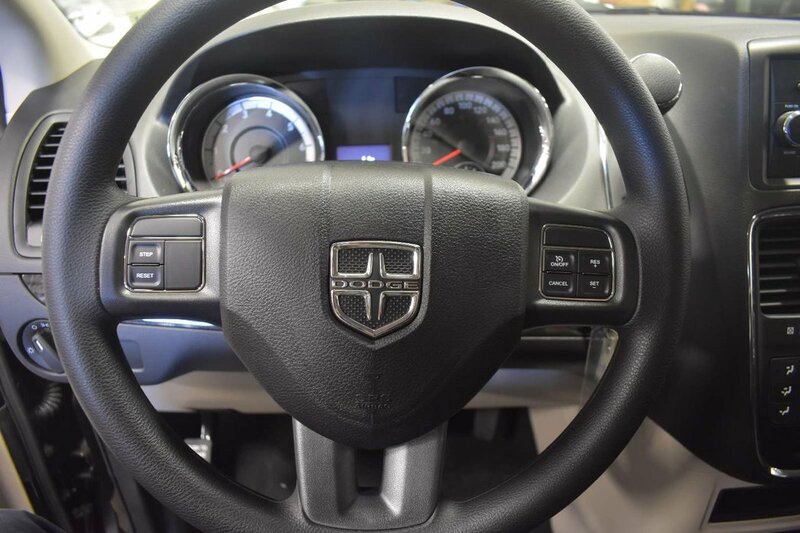 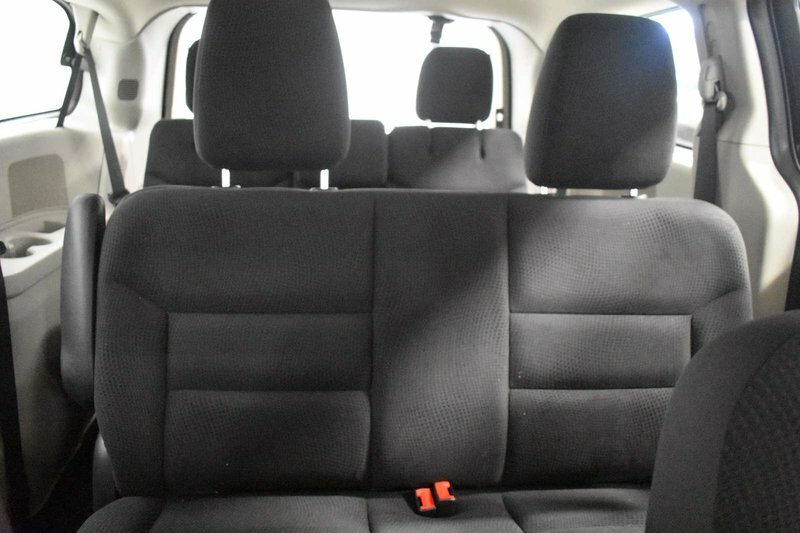 Upon entering our Grand Caravan, you'll be impressed with the smart design that features remote engine start, key-less entry, tri-zone climate control, leather seats, a black leather-wrapped steering wheel with audio controls, full power accessories and 2nd/3rd-row stow 'n go seats. 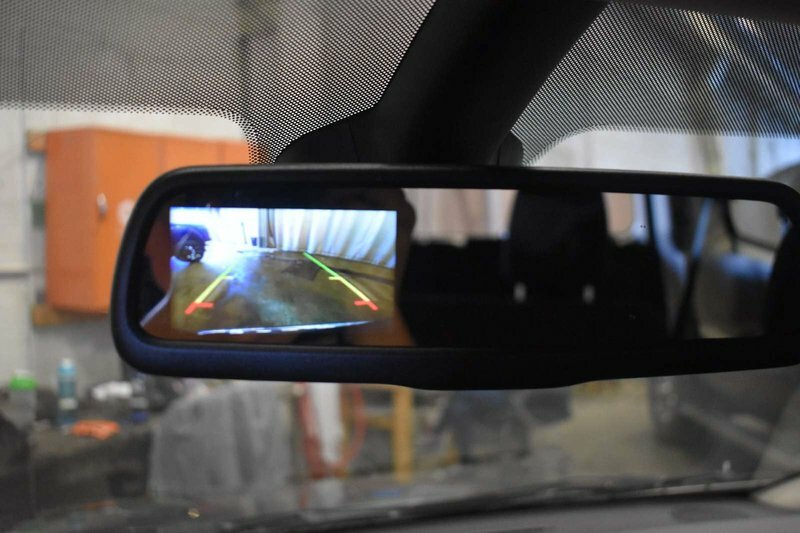 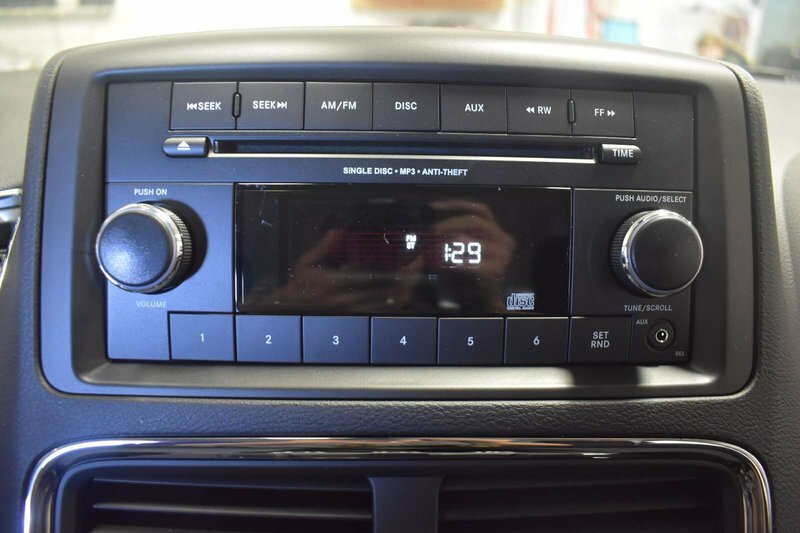 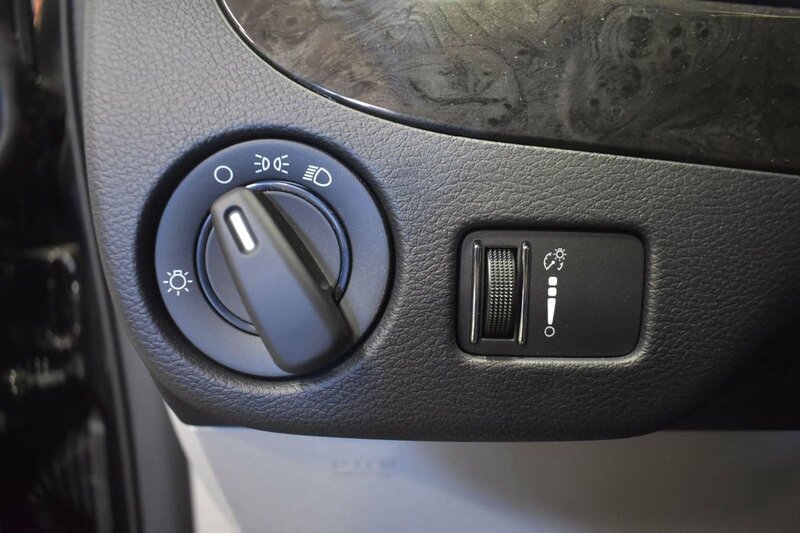 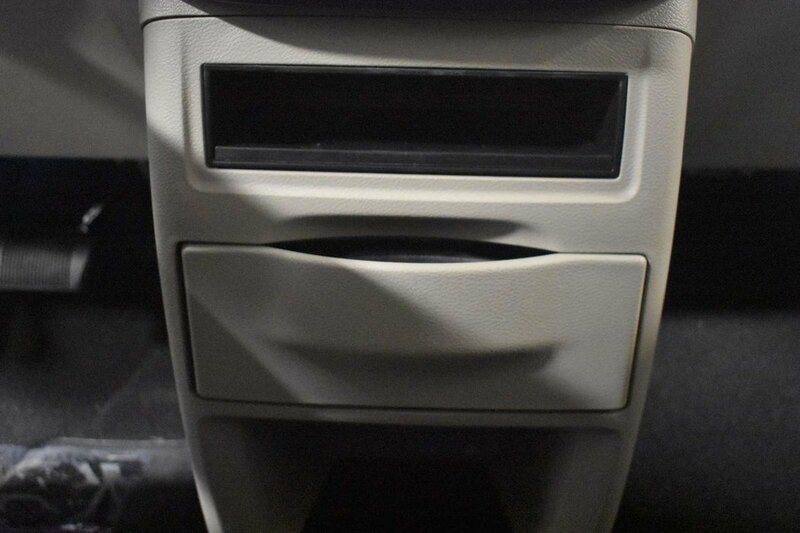 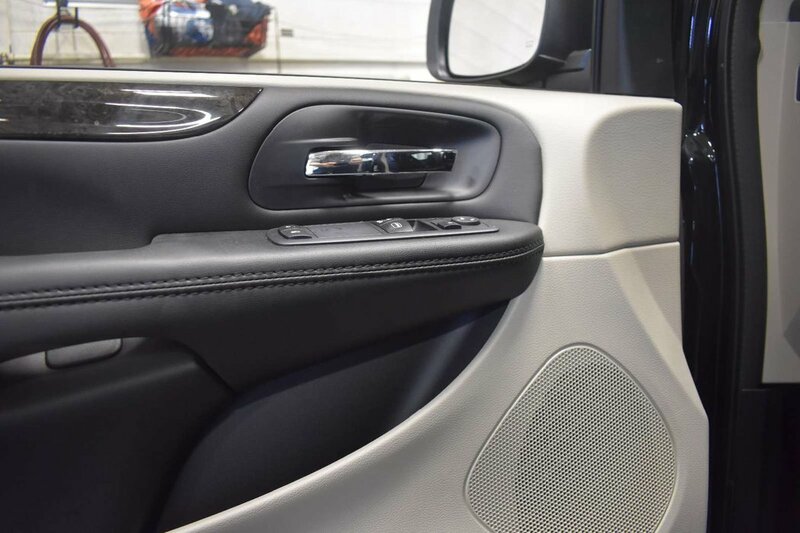 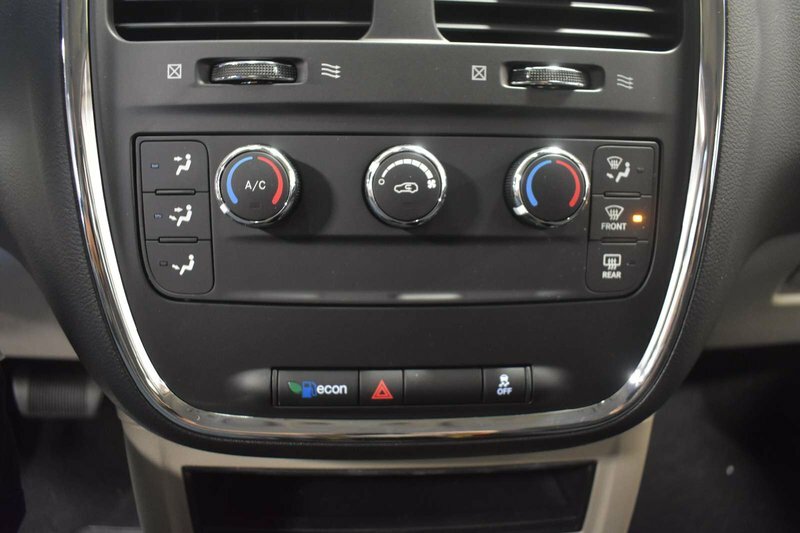 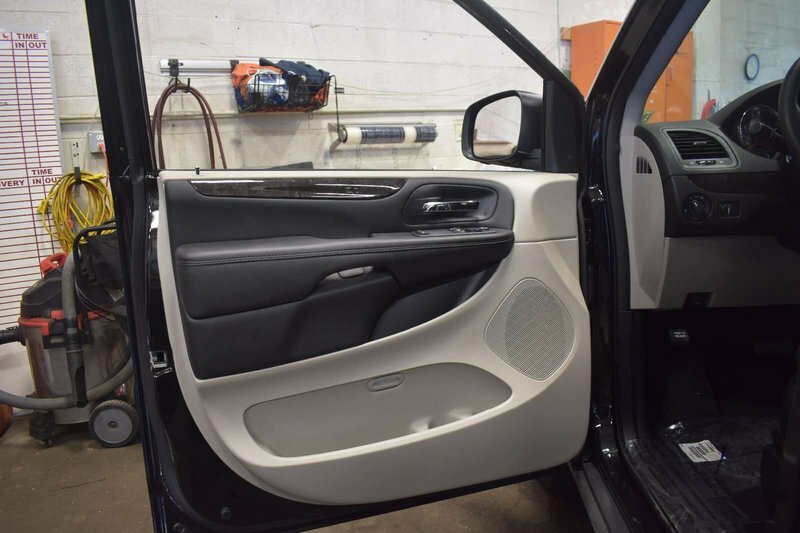 The entire family will enjoy the Uconnect touchscreen audio system with voice command, CD, available satellite radio, auxiliary audio jack and Bluetooth.